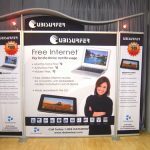 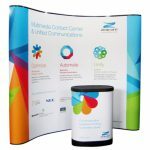 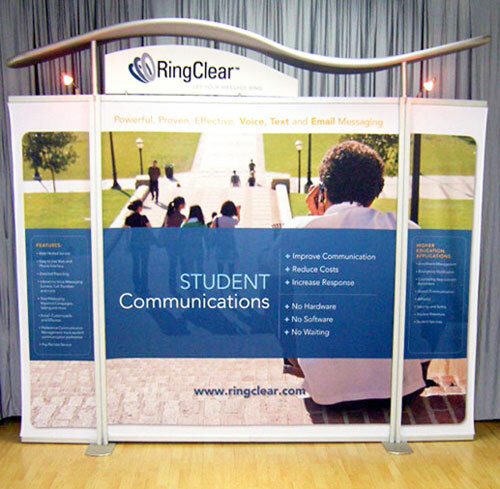 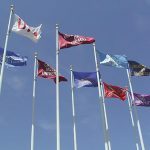 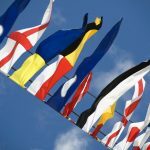 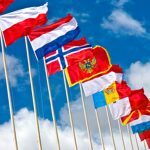 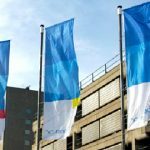 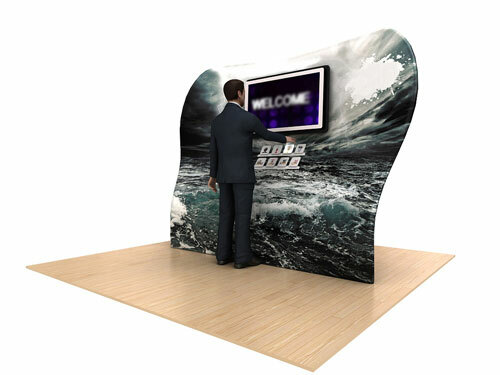 How you decorate your exhibition stand depends on a number of factors, such as the location of your booth, the space available, the type of customers you are trying to attract, and even your budget for the expo or trade show. 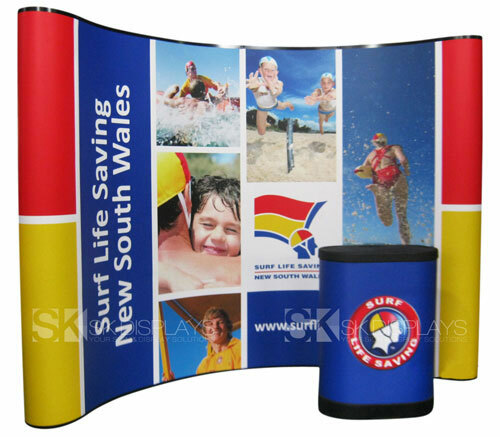 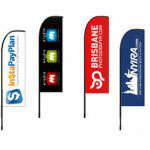 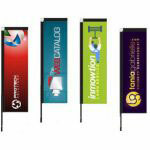 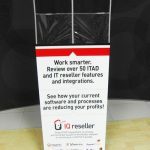 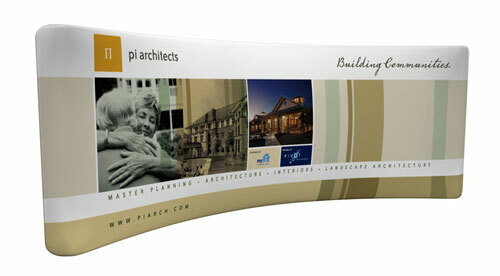 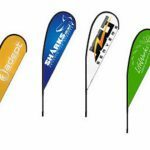 As thus, you need to be very flexible when it comes to deciding what banner to use for your booth. 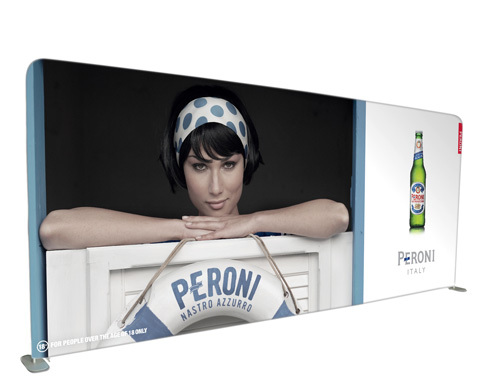 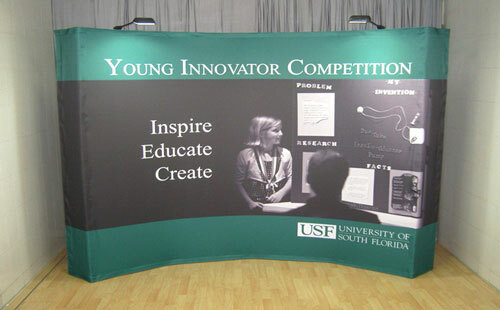 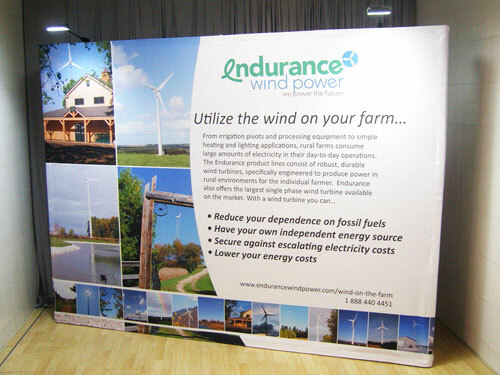 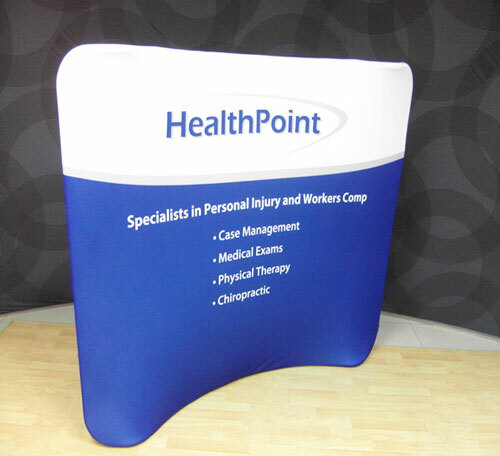 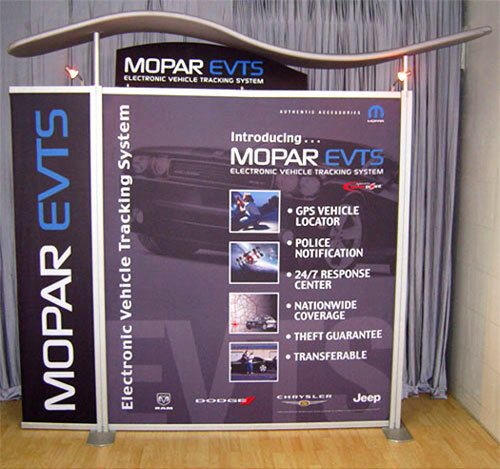 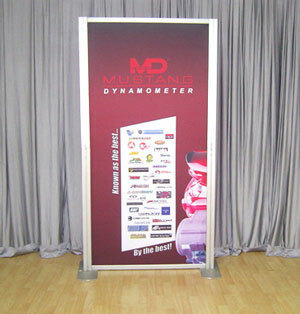 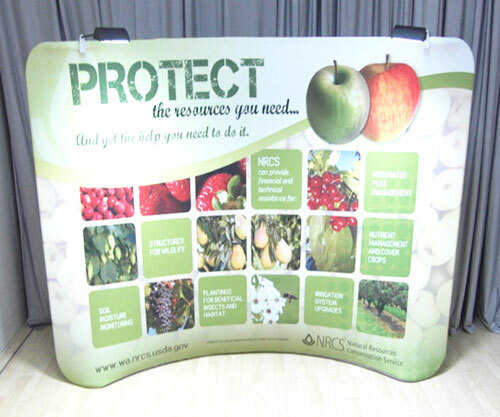 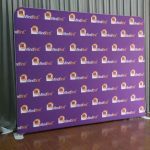 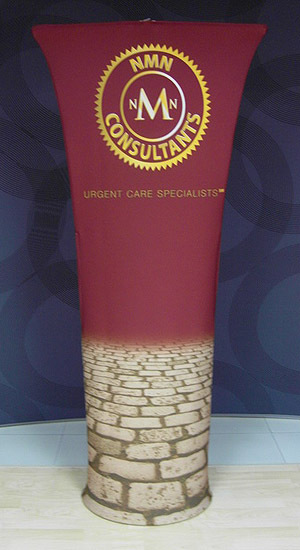 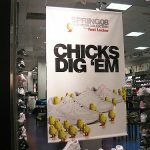 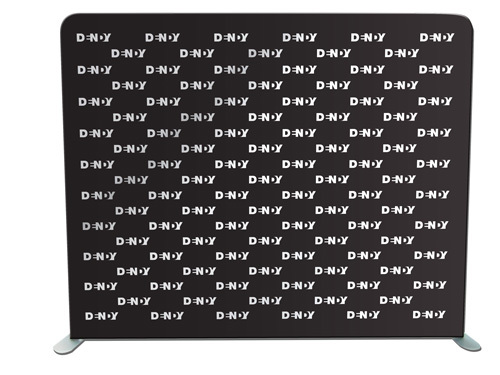 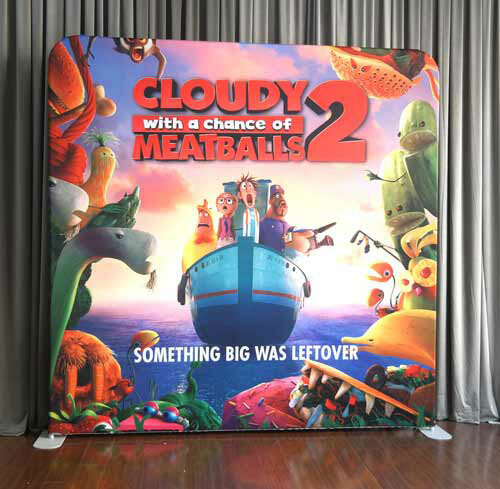 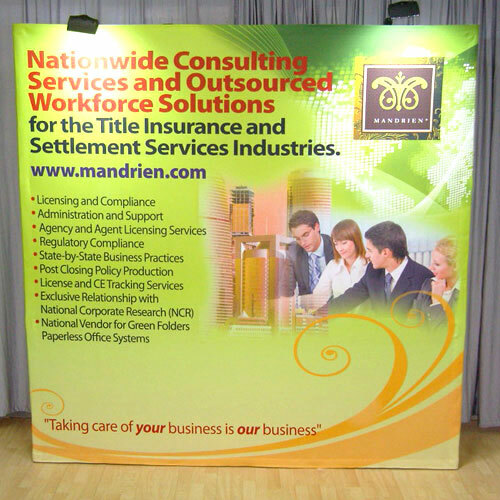 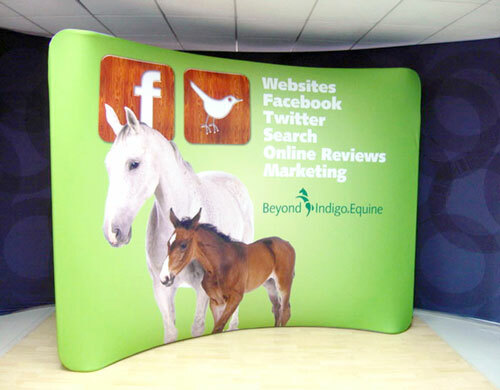 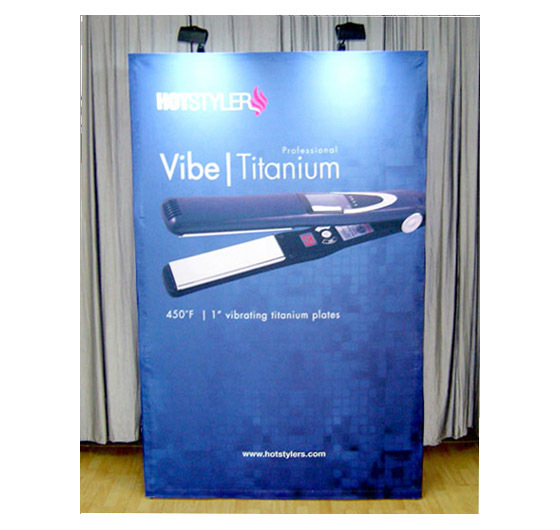 We can custom-make any size of step and repeat banner stand for your display needs. 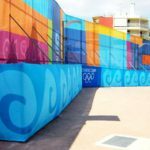 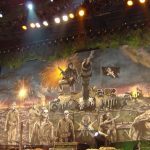 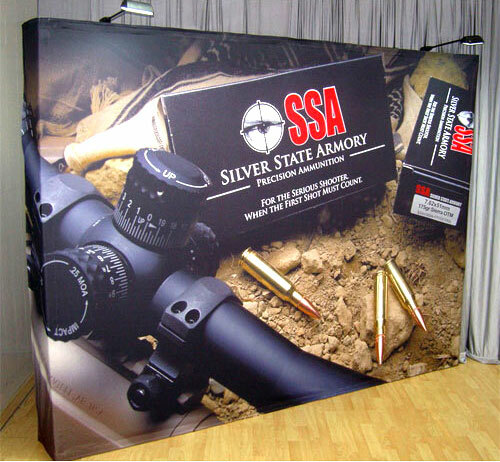 The biggest advantage you will get from using our fabric media walls is you can be as creative as you want with how you decorate your booth. 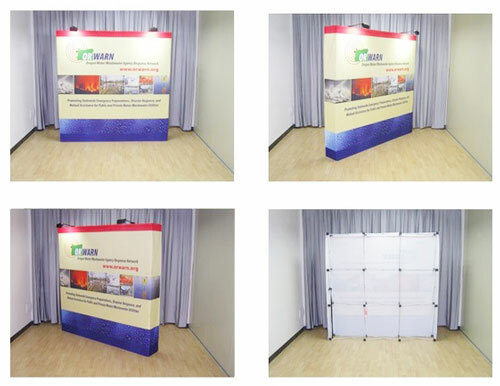 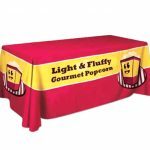 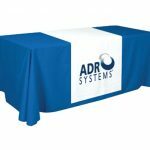 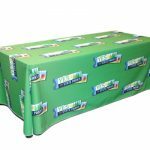 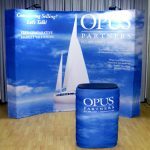 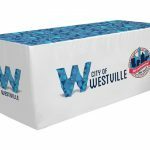 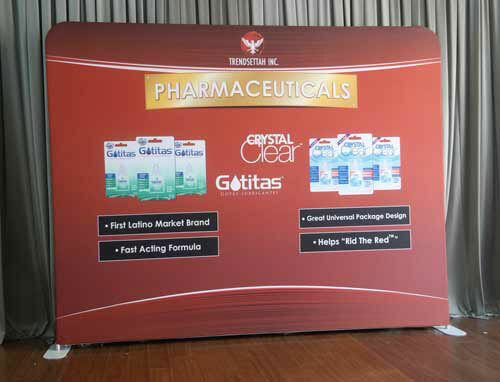 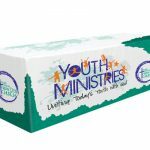 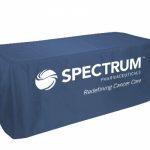 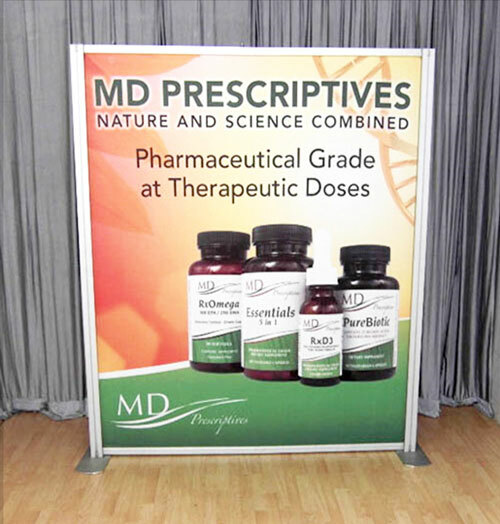 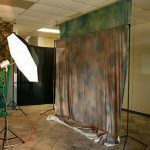 These custom made step and repeat backdrops don’t take a lot of space, so you can mix and match them however you want to showcase your products and services. 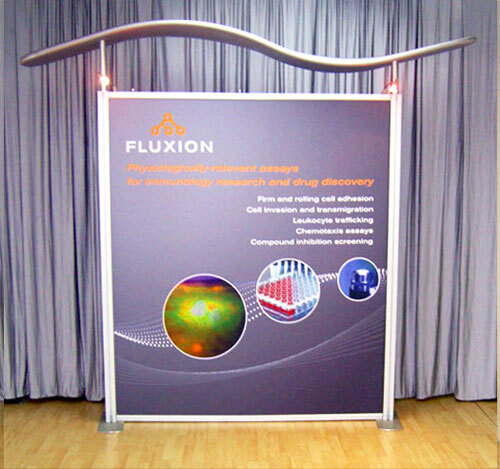 You can even enhance your custom media wall displays with the help of halogen spotlights and tabletop counters. 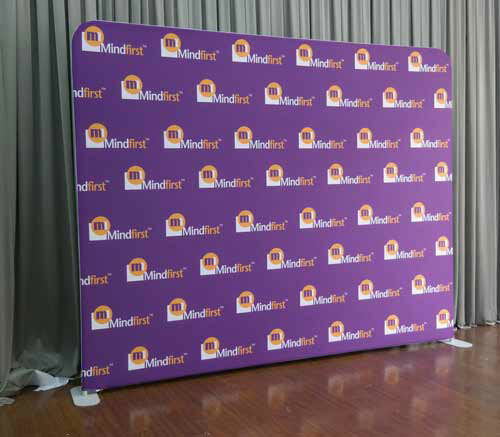 Moreover, you can get a lot of uses for these step and repeat banners. 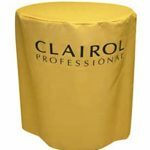 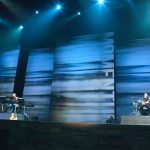 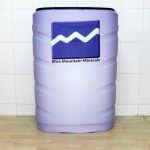 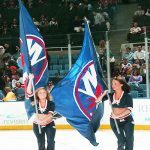 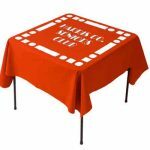 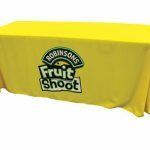 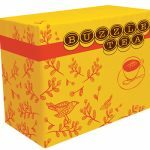 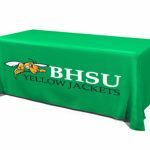 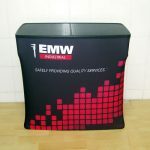 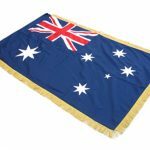 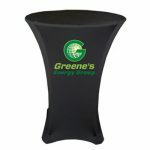 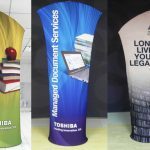 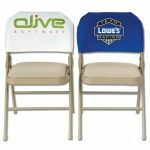 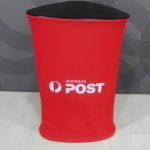 You can use them as a backdrop at a sports event or press conference, a photo shoot or fashion show, at a graduation ceremony, or even at a wedding. 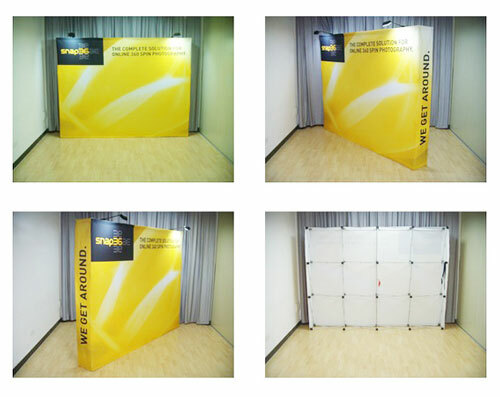 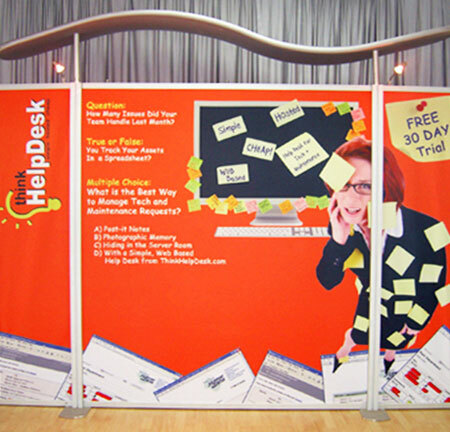 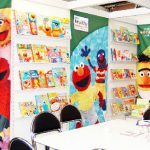 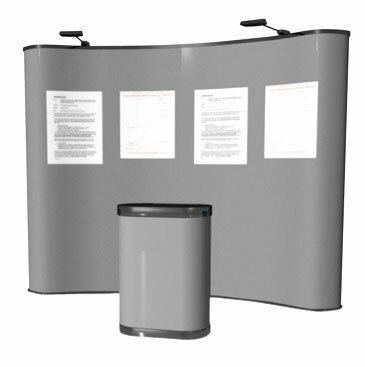 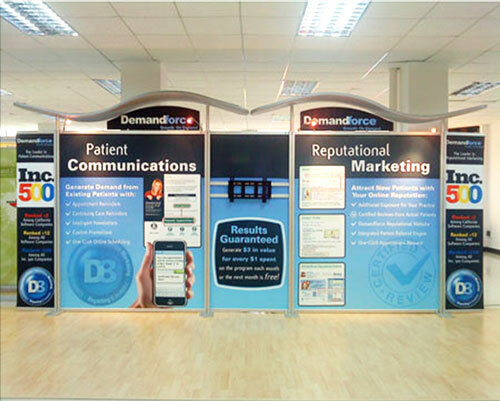 If you are setting up your exhibition booth at a shopping centre, you can use our fabric walls as a barrier to provide privacy for your clients around your space. 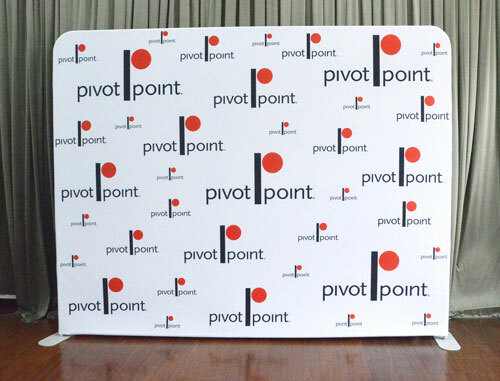 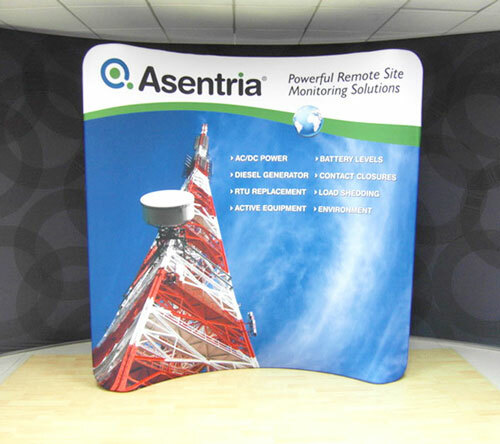 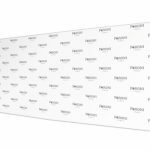 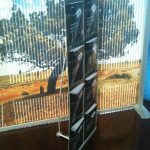 Another benefit you will certainly enjoy from our customised media walls is they are great investments for your company in the long run and this is why we call them step and repeat banner stand. 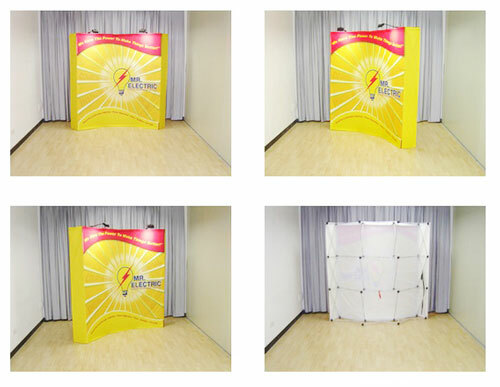 They photograph well, without creating issues with flare or join lines. 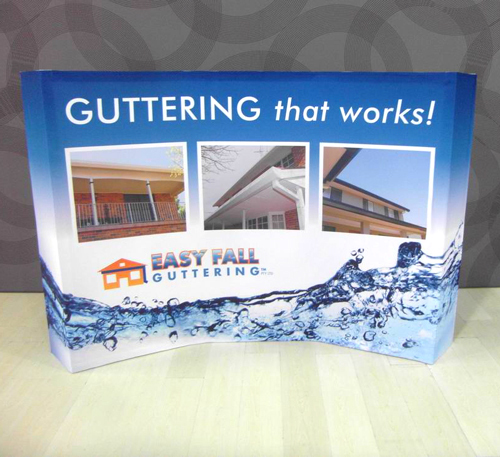 They are durable and you can reuse them over and over. 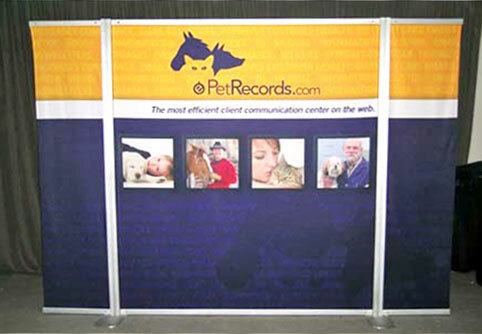 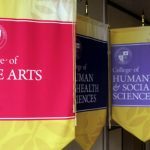 If you need new fabric graphics, you don’t have to order a new frame. 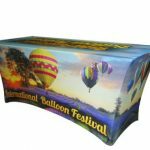 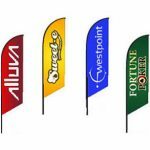 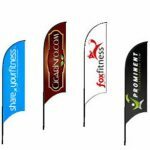 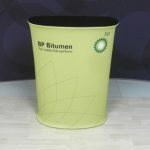 Just buy replacement fabric graphics, or order different sets of graphics. 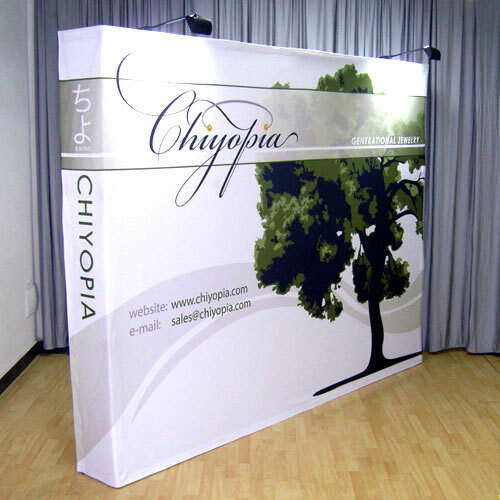 In addition, we offer you the option to purchase fabric walls in bulk without breaking your budget. 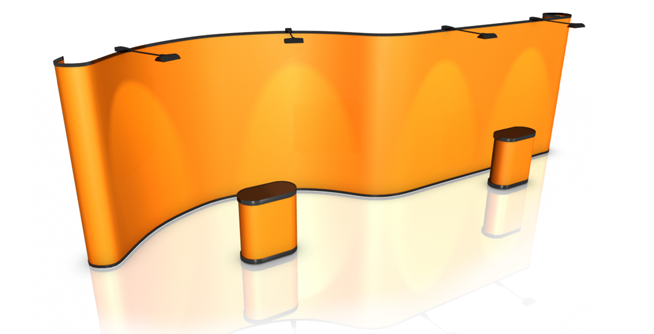 The more displays you buy, the cheaper they become, so they won’t affect your bottom line. 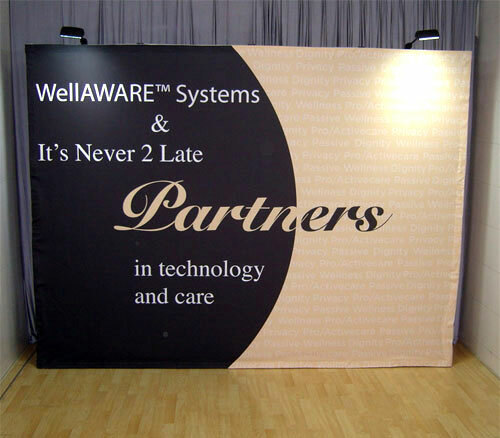 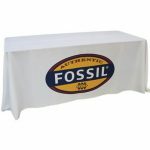 Yet another advantage you will get from using our fabric walls is they are the practical choice. 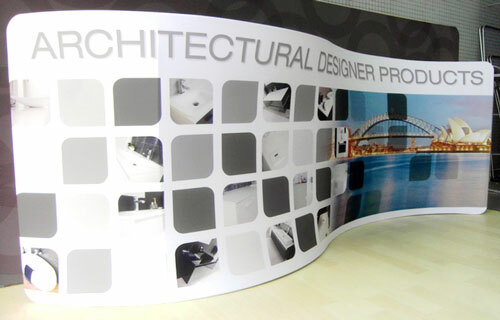 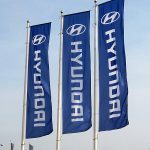 They are lightweight – in fact, they are the lightest displays available in the market today. 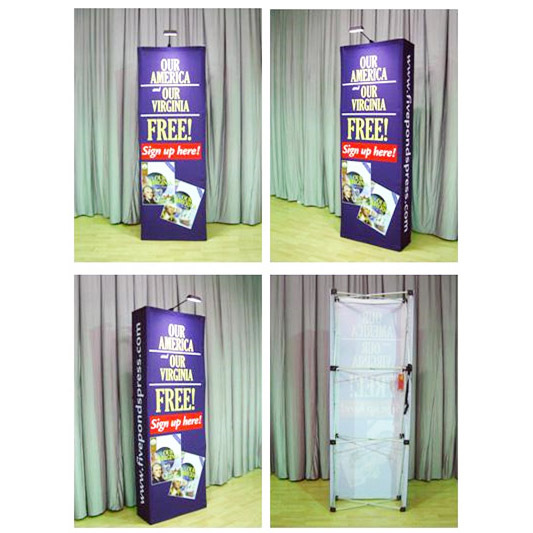 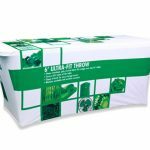 Each set comes with its own carry bag for hassle-free transport from place to place. 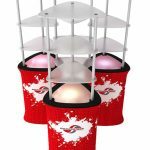 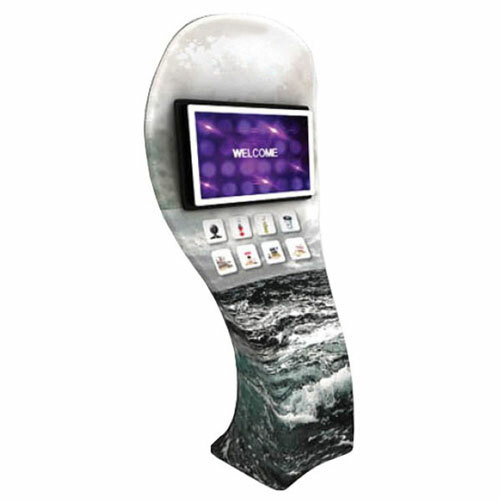 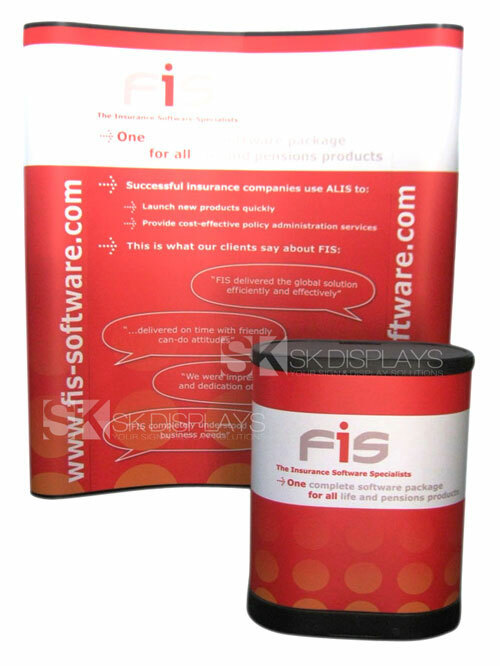 The carry bag also allows you to store these displays safely and securely for future use. 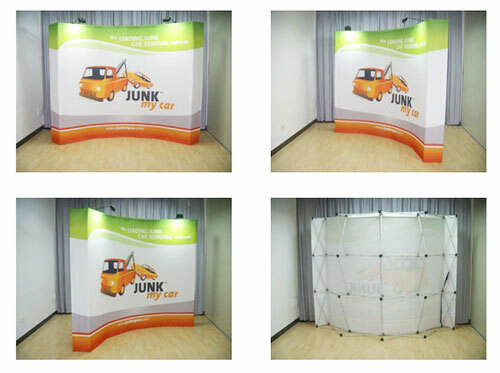 And then, you can assemble each fabric wall set quickly and effortlessly. 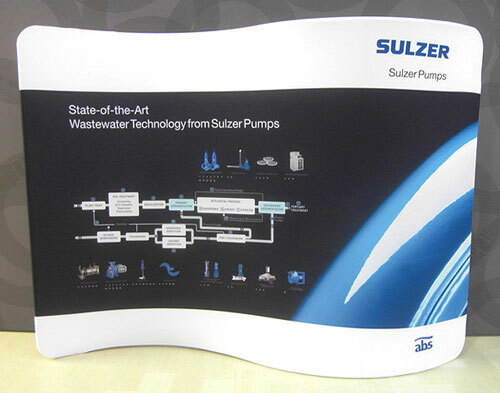 The whole assembly process requires less than 15 minutes. 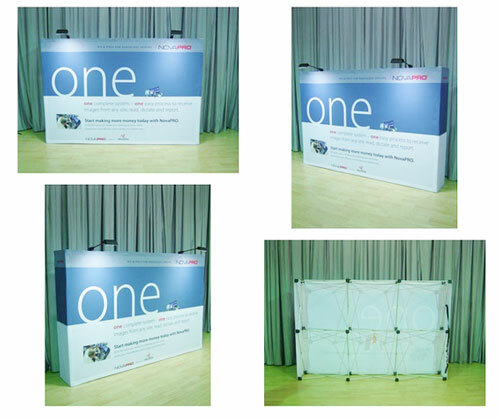 Each piece of the frame is labelled properly so you will know which ends to fasten together. 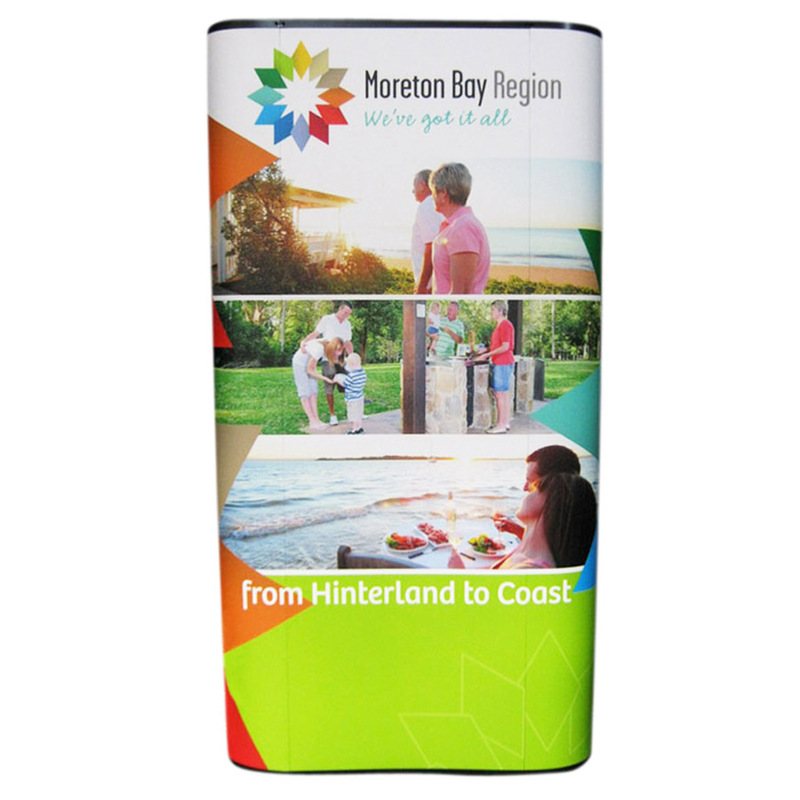 The fabric graphic slips over the frame like a pillowcase, with a zipper holding it in place. 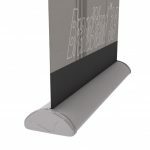 The customised media wall frame will stay upright all throughout its usage. 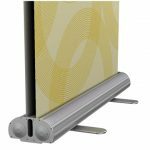 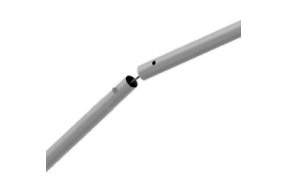 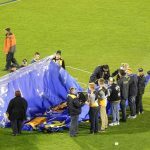 Although the straight pieces of the frame are foldable, they lock securely in place. 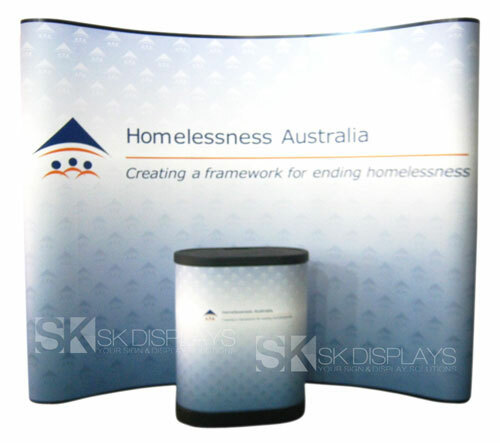 A centre pole and bases keep the frame stable. 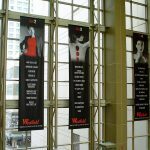 Using our fabric media wall as a banner is the best option you should go for when you’re designing the decor for your display. 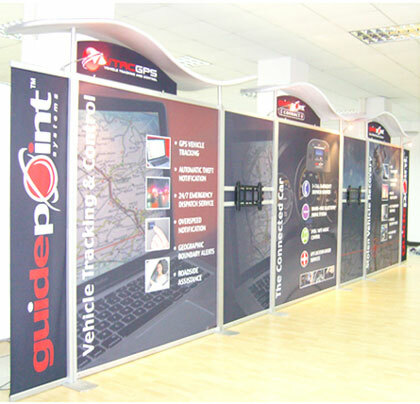 Call us right now and let us know how we can help you make your exhibition stand the most attractive one at the expo hall. 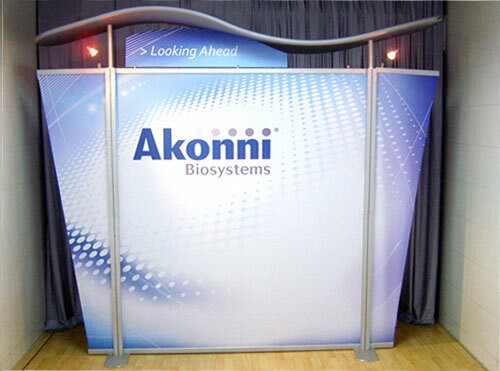 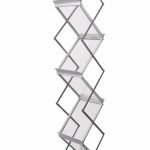 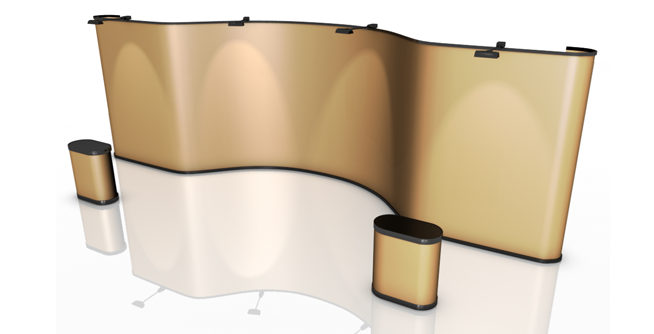 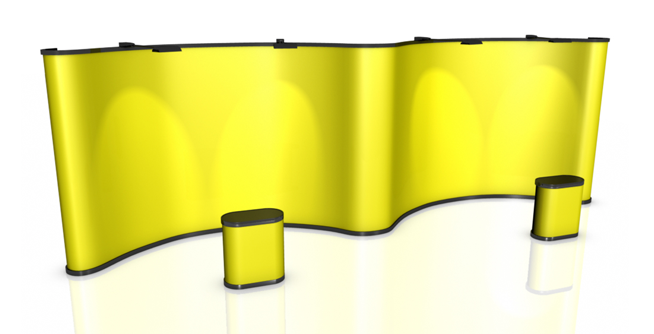 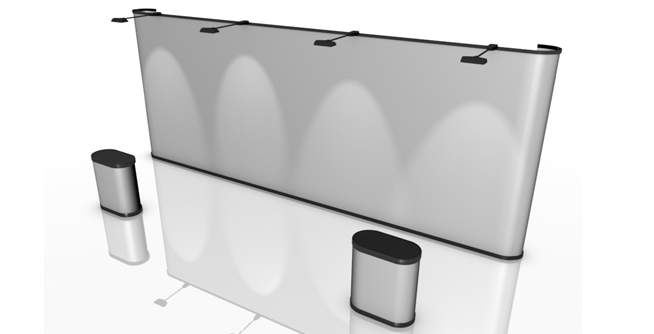 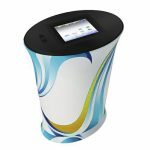 Dimensions: We can custom-make straight model displays to any width and height of your choosing, curved model displays height only.